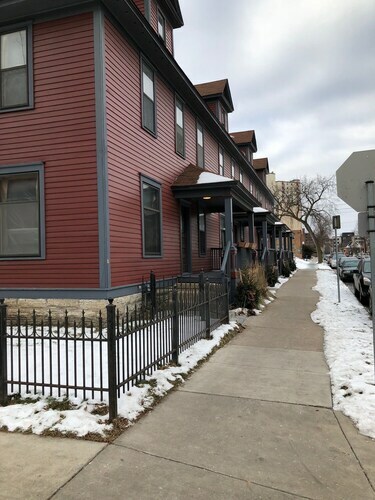 Situated in Minneapolis, this aparthotel is within 1 mi (2 km) of Abbott Northwestern Hospital and Minneapolis Institute of Arts. U.S. Bank Stadium and Minneapolis Convention Center are also within 2 mi (3 km). Franklin Station is 28 minutes by foot and Lake Street - Midtown Station is 30 minutes. Excellent customer service and clean. Pleasant people too. The intricacies of the region's culture may become more apparent at American Swedish Institute. Minneapolis - St. Paul, the city where it is located, is a popular place to visit any time of the year. 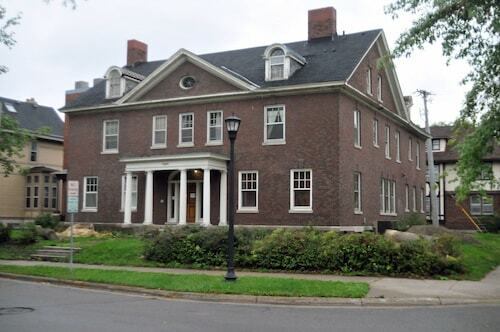 Since you'll be visiting American Swedish Institute, why not stay in the area? With 27 nearby possibilities available, you will be able to discover something to suit all your needs. 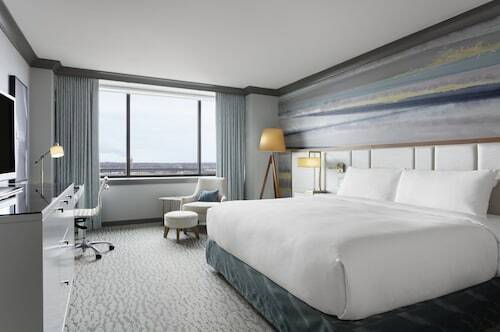 You might like to consider the Hotel Ivy, a Luxury Collection Hotel, Minneapolis and the Residence Inn By Marriott Minneapolis Downtown, situated 1 mile (2 kilometers) and 2 miles (3 kilometers) away, respectively. 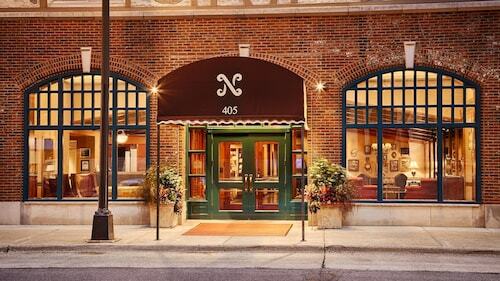 One other good choice, the Loews Minneapolis Hotel, is only 2 miles (3 kilometers) away. Not far away, there are several low-cost hotels to take your pick of. The Days Inn Hotel on University and the University Inn are worth considering. Some say luxury never ages, so, if you enjoy staying at highly-rated hotels, there are a limited number available within walking distance. Travelers often check out the Hyatt Regency Minneapolis, a mere 1 mile (2 kilometers) away. 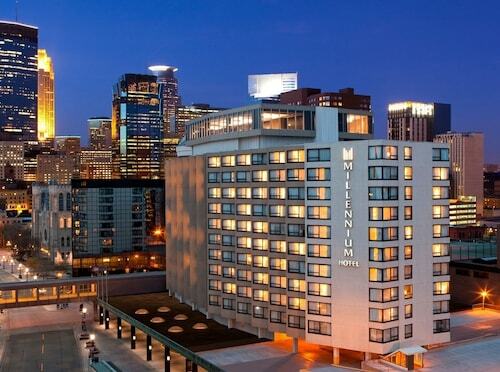 Or try to book a night or two at the Hilton Minneapolis, 1 mile (2 kilometers) away. Cafe etiquette varies wildly around the world. Order a coffee from American Swedish Institute, just a short walk from American Swedish Institute, and notice the little differences! If you want something more substantial, Fika is also close by and offers a range of delicious meals. Reflect upon a picture-perfect day and kick back with a drink at TILT Pinball Bar, which is also in the immediate vicinity. If you are a theater fan, be certain to attend a production at Childrens Theatre Company. Spending some time at Minnesota College of Art and Design will trigger memories of your days in university and allow you to learn about present-day university life. History doesn't always come to life in school rooms, but the exhibits at Hennepin History Museum provide an enriching experience for all visitors. You'll enjoy some inspiration, in addition to education, at Minneapolis Institute of Arts, which acquires, safeguards and showcases artworks for the benefit of the community. Those who love nature should remember to bring their hiking boots and head out along Midtown Greenway. How Much is a Hotel Room in American Swedish Institute? Hotels in American Swedish Institute start at $65 per night. Prices and availability subject to change. Additional terms may apply. Minneapolis Home - Walk to Franklin Train Station!